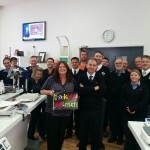 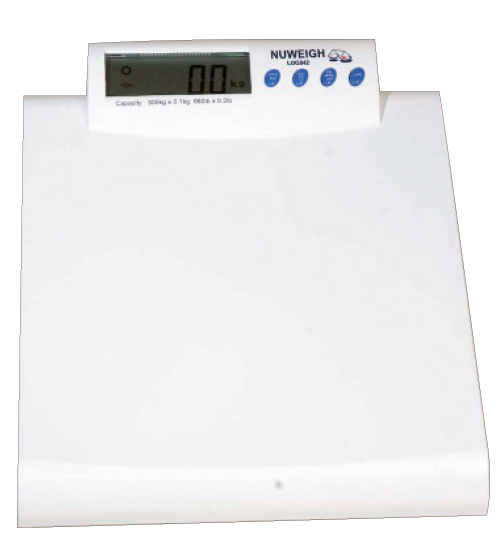 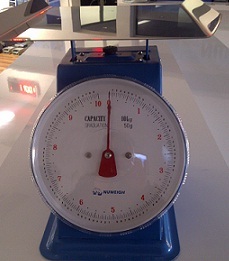 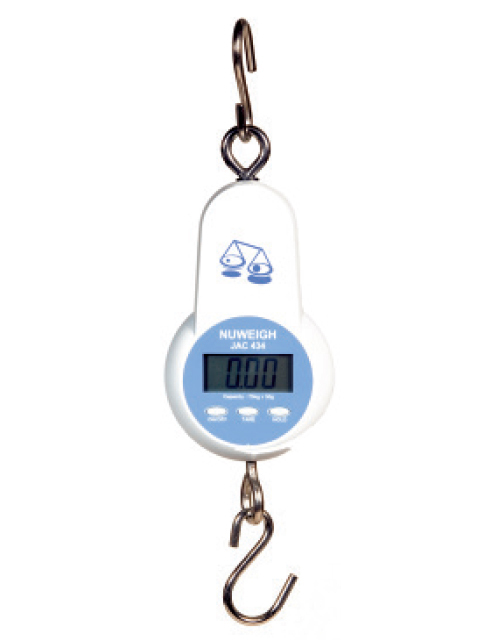 The NUWEIGH range of Retail Scales covers all requirements that retailers demand. 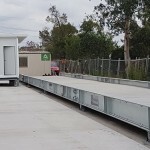 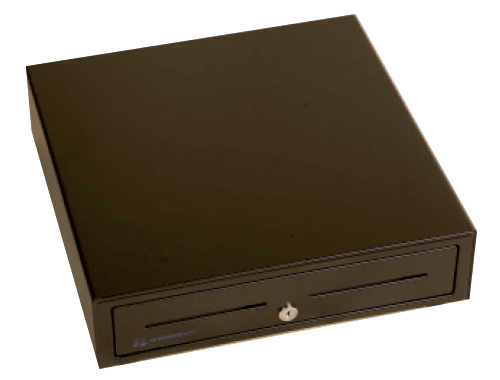 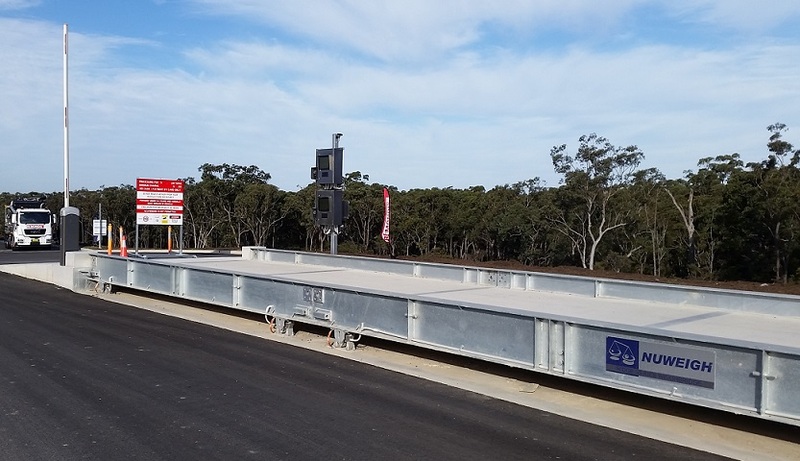 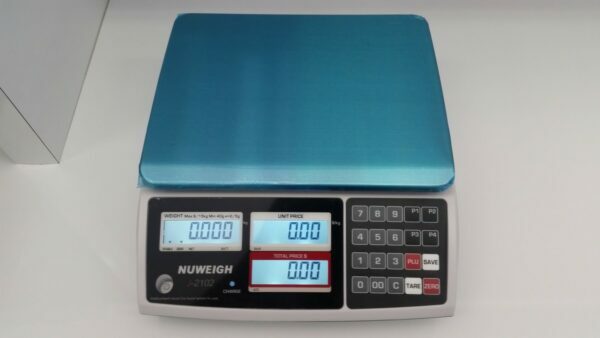 Our retail sales have been extensively tested by the National Measuring Institute (NMI) confirming NUWEIGH price computing Retail Scales are both legal for trade and a quality product. 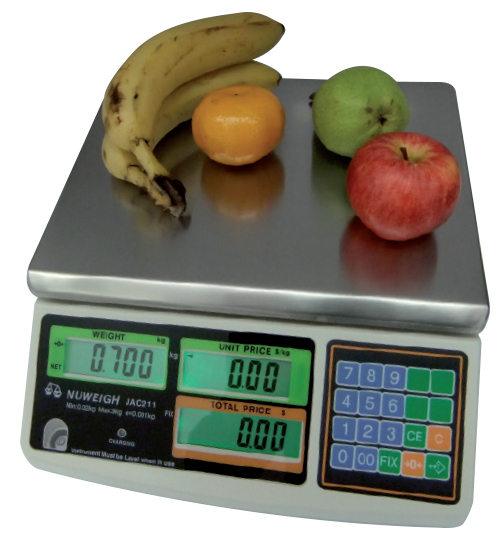 Operating on both 240v & rechargeable battery our retail scales meet the needs of Butcher shops , fruit and veg, delicatessen , health food shops, supermarket and famers market environment. 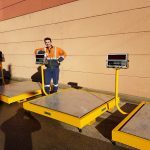 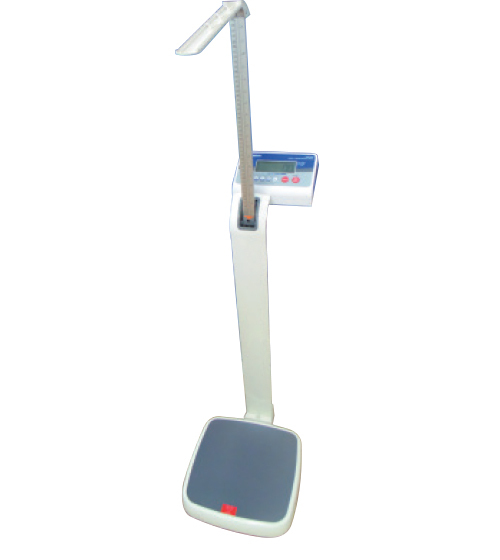 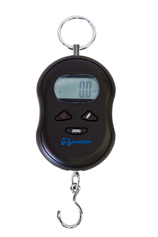 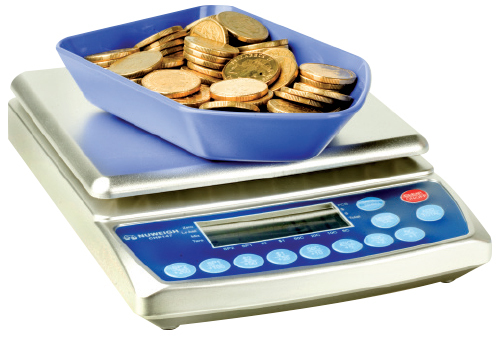 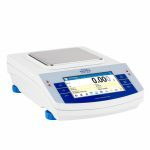 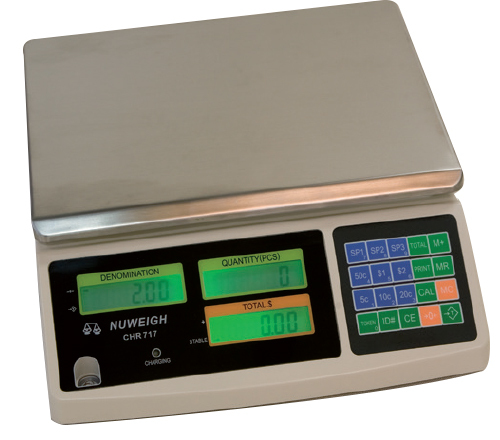 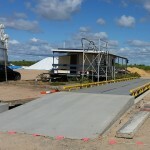 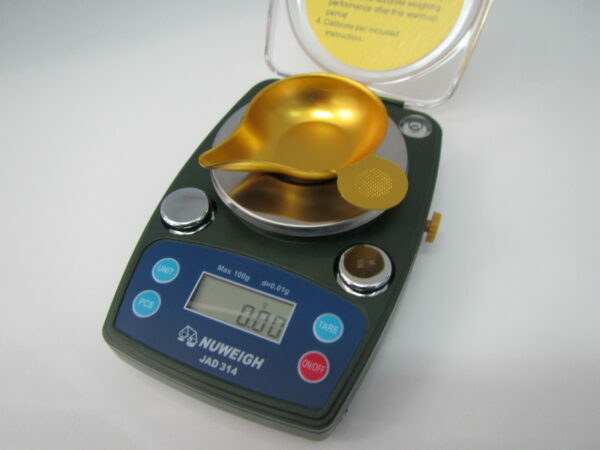 NUWEIGH scales provide quality, reliable, accurate weighing and can be used anywhere. 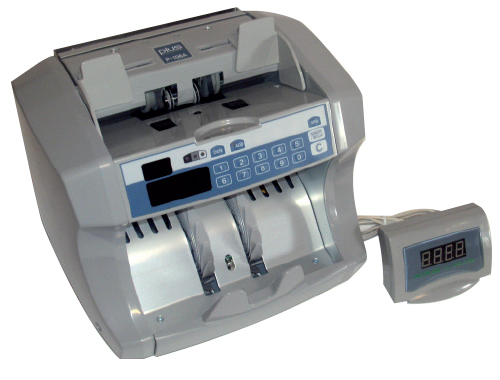 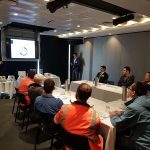 Whether it is a price computing scale, label printing scale, POS scale, one of our trained team can carry out an on-site free demonstration at your request. 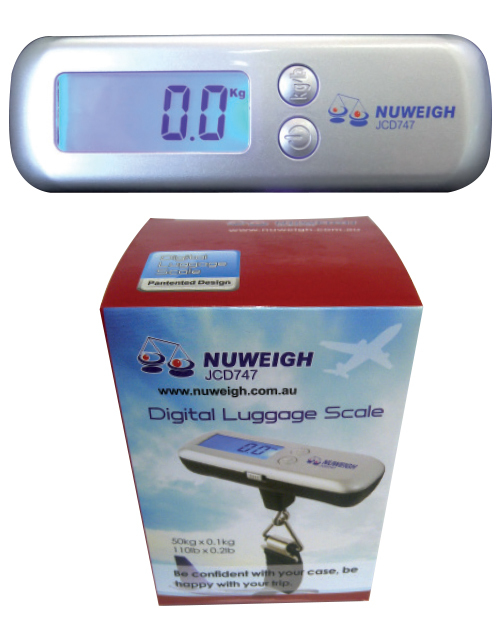 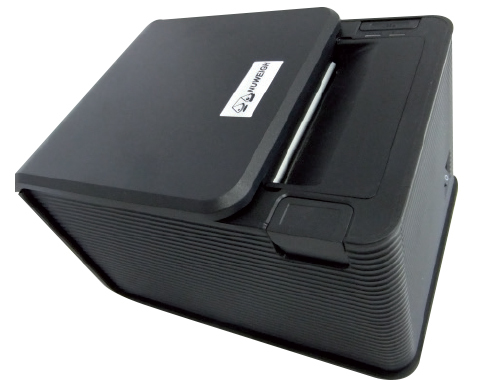 NUWEIGH Domestic scale includes quality kitchen scales, accurate personal scales & convenient luggage scales. 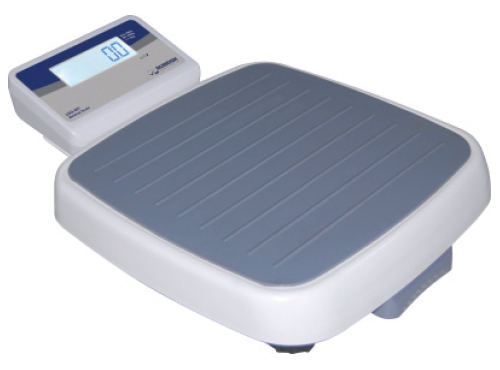 Our Domestic scales are designed to be easy to use, to clean & to store. 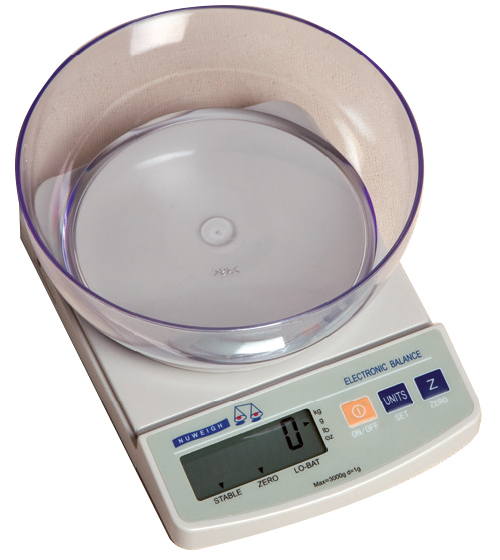 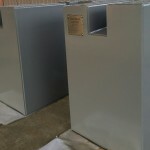 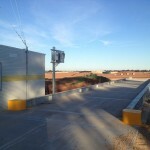 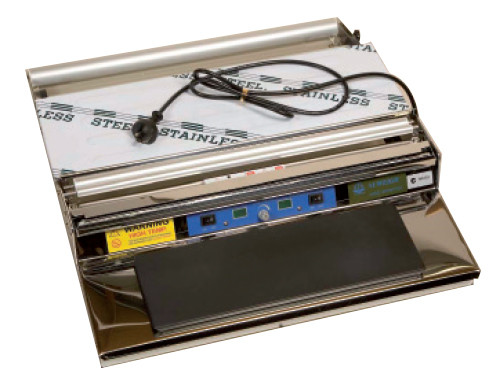 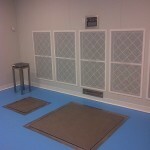 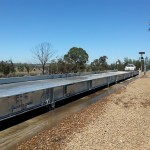 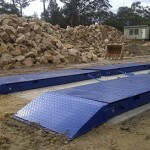 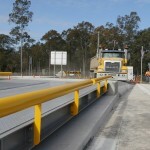 All scales are calibrated by our experienced technicians providing a written report.